Villa Gelsomina with Large Pool and Stunning Views of Lake Orta. - Ciao Sole! Property 2: Villa Gelsomina with Large Pool and Stunning Views of Lake Orta. - Ciao Sole! Villa Gelsomina with Large Pool and Stunning Views of Lake Orta. - Ciao Italia! Property 3: Villa Gelsomina with Large Pool and Stunning Views of Lake Orta. - Ciao Italia! 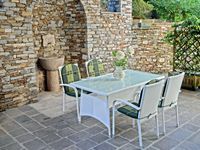 Property 20: Stone farmhouse of 1872 in the most total tranquility and peace. Between Lake Maggiore and Lake Orta, very nice apartment on closed and shaded garden. 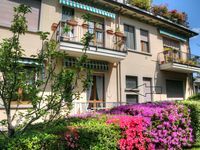 Property 26: Between Lake Maggiore and Lake Orta, very nice apartment on closed and shaded garden. Property 27: A window 2 overlooking Lake Maggiore!